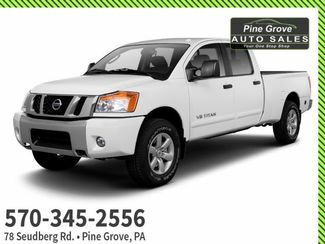 Check out this 2010 Nissan Xterra S. Its Automatic transmission and Gas V6 4.0L/ engine will keep you going. 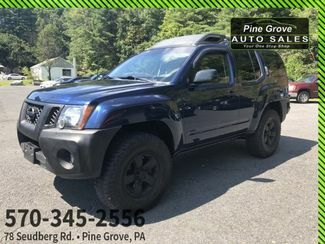 This Nissan Xterra features the following options: NAVY BLUE, GRAY, SEAT TRIM, [L92] FRONT/REAR FLOOR MATS, Vehicle dynamic control system (VDC) -inc: 4-wheel brake limited slip (ABLS), Variable intermittent windshield wipers w/washer, Tubular step rails, Storage compartment under cargo area, Steering wheel cruise controls, Stainless steel exhaust system, and Splash guards. 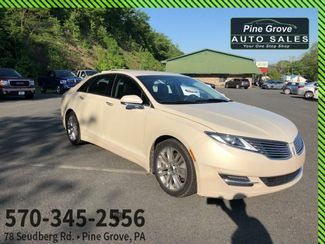 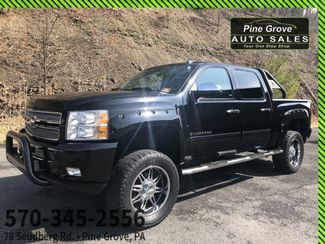 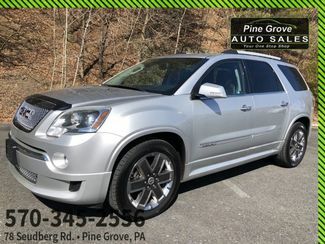 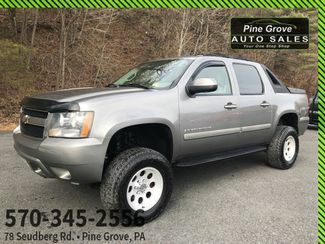 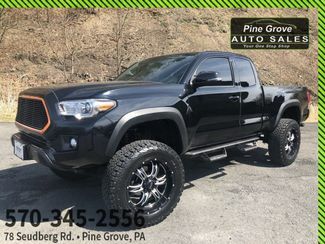 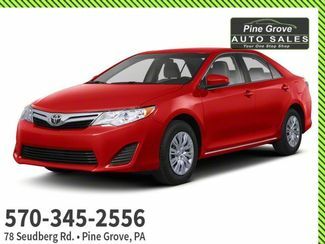 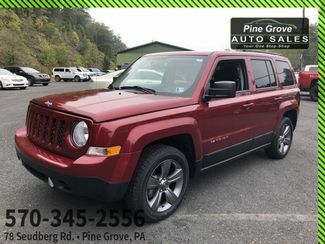 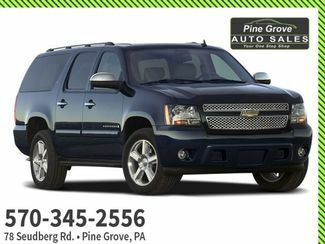 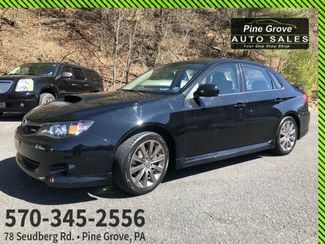 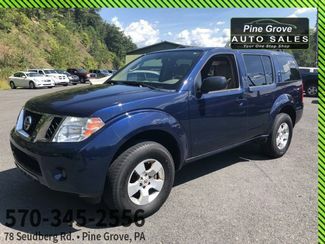 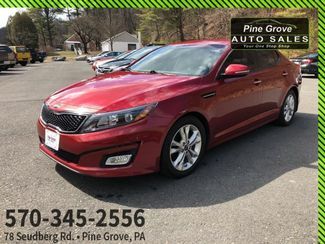 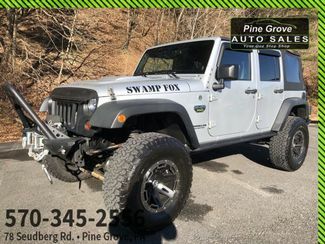 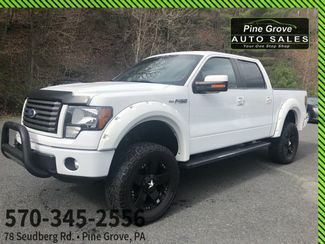 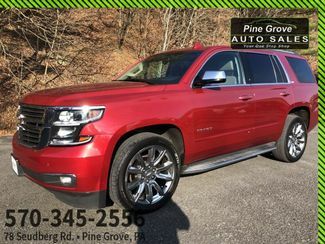 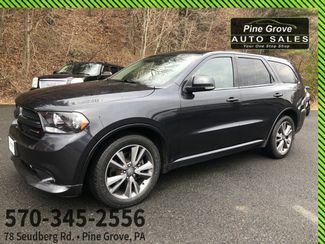 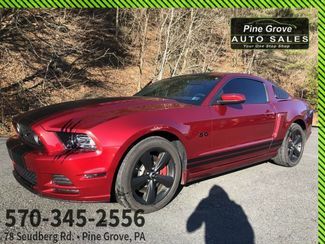 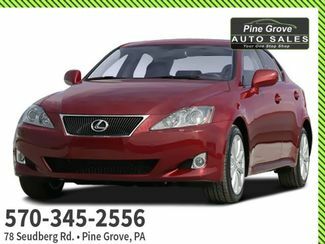 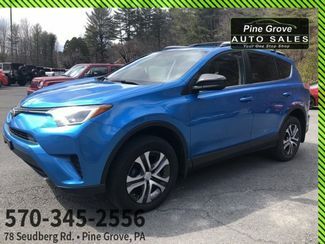 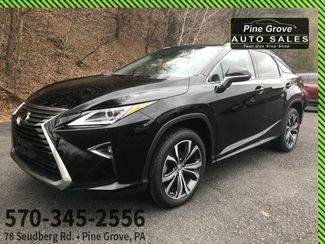 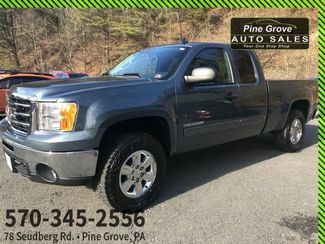 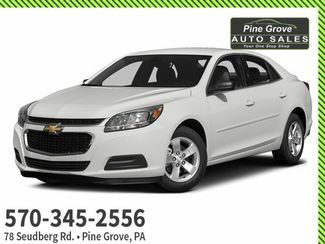 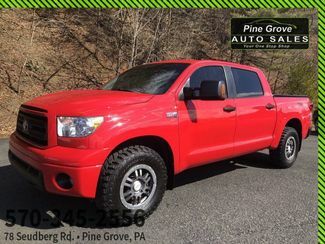 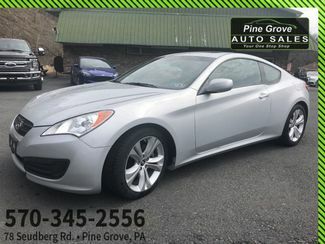 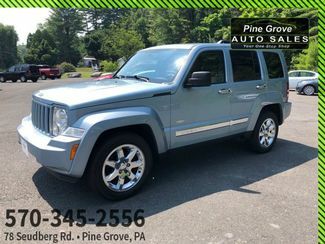 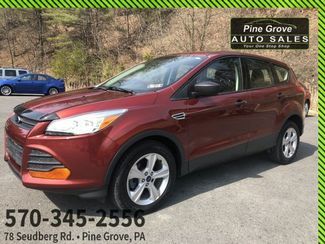 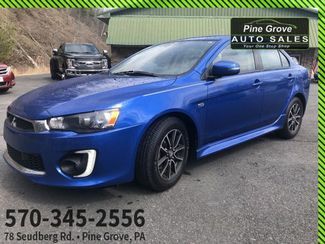 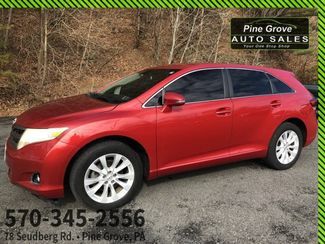 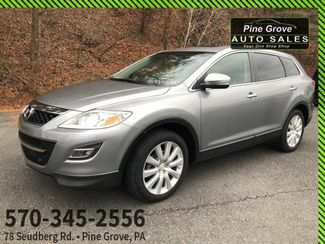 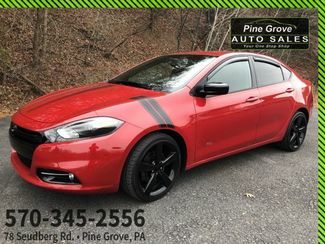 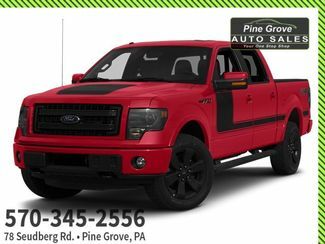 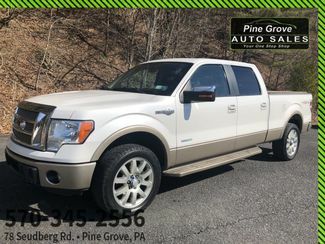 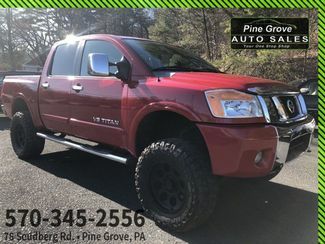 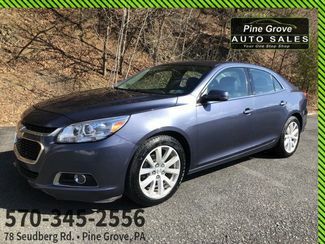 See it for yourself at Pine Grove Auto Sales, 78 Suedberg Rd, Pine Grove, PA 17963.